The 2013 American Documentary Film Festival in Palm Springs will be honoring Peter with their "Making a Difference, One Film at a Time" award. Having narrated more than 170 documentaries over his career, he has earned a special place in filmmaking. His most recent documentaries include Ken Burns’ “The Dust Bowl”, which aired on PBS in November, and “1962 U.S. Open: Jack’s First Major”, which aired last summer.The award will be announced at this year's Opening Night but, unfortunately, scheduling conflicts prevent him from attending in person. Peter previously won a news and documentary Emmy in 1992 for his narration of the PBS series "Pacific Century". Last year Peter joined the filmmaking team as narrator for Rick Beyer's documentary "The Ghost Army". The film made its world premiere earlier this month during the Opening Night of the 6th Annual Salem Film Festival in Massachusetts. The 68-minute documentary chronicles the astonishing true story of the 23rd HQ Special Troops during World War II. A handpicked group of American GI’s undertook a bizarre mission: create a traveling road show of deception on the battlefields of Europe, with the German Army as their audience. They were officially known as the 23rd Headquarters Special Troops, but became known as The Ghost Army. From June 1944 to March 1945, the unit of artists and soldiers staged 20 battlefield deceptions, beginning in Normandy and ending along the Rhine River. The deceivers used inflatable rubber tanks, sound trucks, and dazzling performance art to bluff the enemy again and again, often right along the front line. In their spare time, they painted and sketched their way across Europe, creating a unique and moving visual record of their war, one that would be kept secret for 50 years. The film will be shown on PBS on May 21, 2013. Besides being an actor, writer and film narrator, Peter is also a countercultural visionary whose ordination as a Zen Buddhist priest has led him to an examination of the limits of human intelligence. Though our applied intelligence has resulted in incredible innovations (tools, technology, science), Peter is concerned with the unintended consequences of advancement: violence, war and destruction. 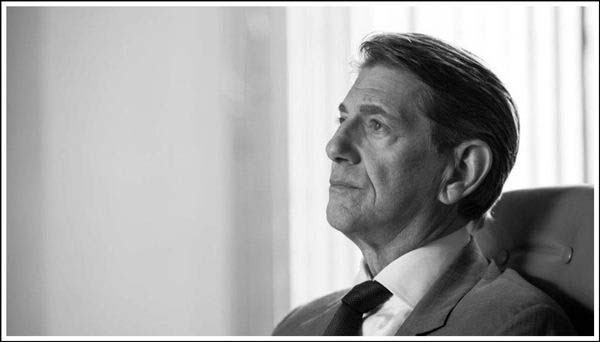 On May 21st at the Lafayette Library in Lafayette, CA, he will be giving a talk called "The End of Intelligence", in which he addresses the ills of society. Shout Factory has officially announced and detailed its upcoming Blu-ray release of director William Dear's "Timerider: The Adventure of Lyle Swann" (1982), starring Fred Ward, Belinda Bauer, and Peter Coyote. The release will be available for purchase online and in stores across the nation on March 19th. 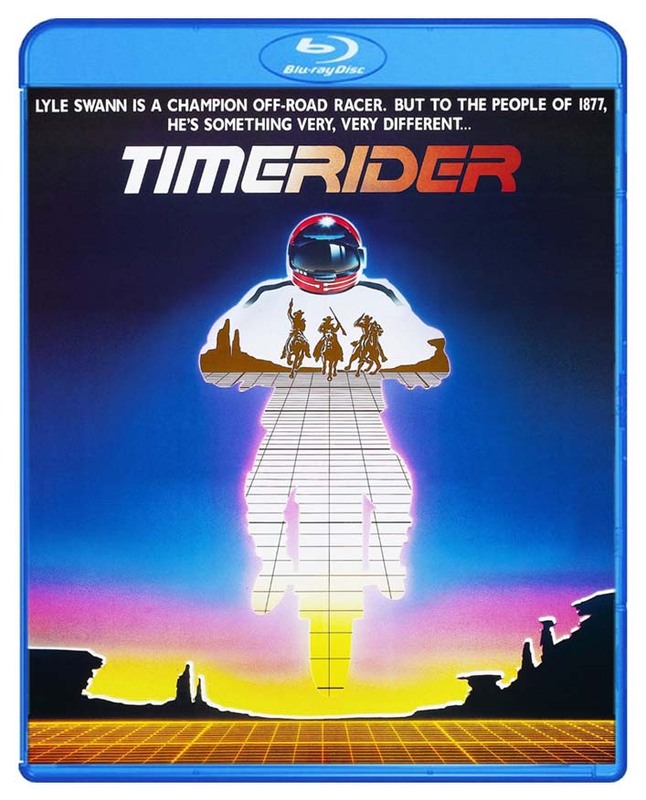 Lyle Swann (Fred Ward) is a champion off-road racer who accidentally gets zapped into a time-travel experiment and sent 100 years into the past. Later he runs afoul of American outlaws Porter Reese (Peter Coyote) and his henchmen, Carl (Tracey Walter) and Claude (Richard Mauser), who steal his motorcycle. Swann must outsmart the local cowboys and submit to the desires of a beautiful outlaw woman (Belinda Bauer). Armed with only his wits and a map from an Exxon station, Lyle Swann must survive the Wild West and get back to his future. 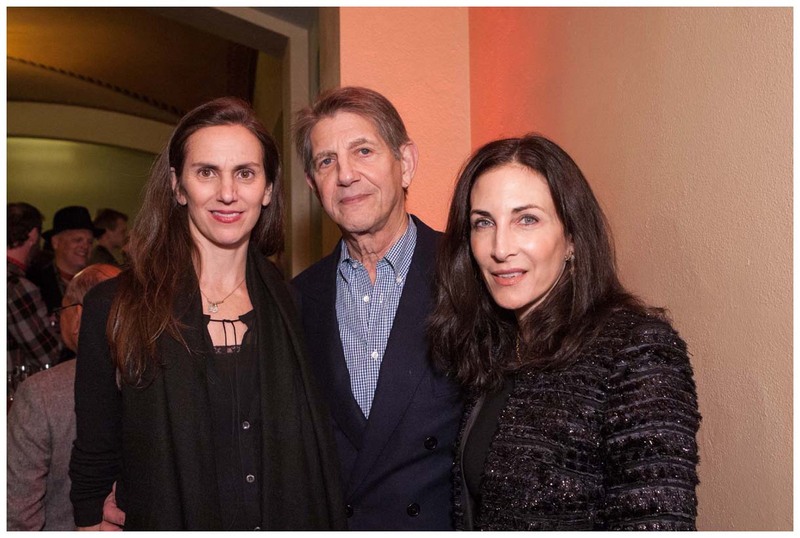 On February 20th, Peter and his wife attended the SF screening of "Diana Vreeland: The Eye Has to Travel". 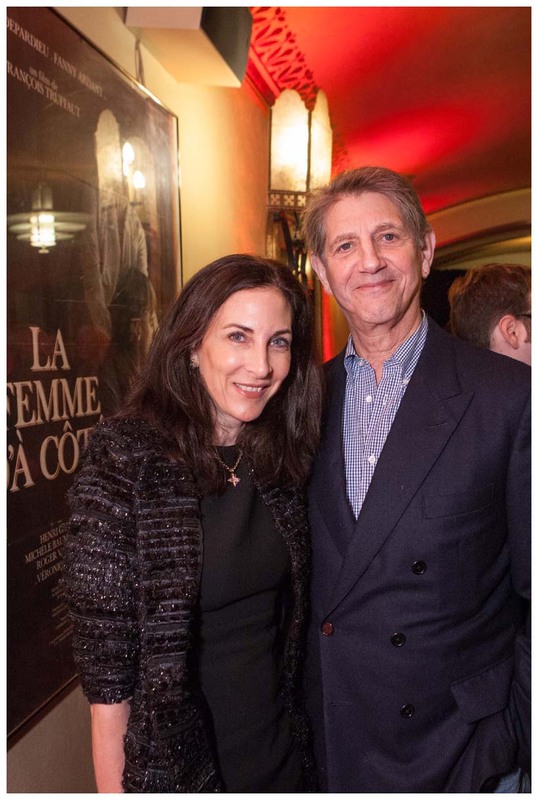 Captured through the lens of her granddaughter in-law, Lisa Immortado Vreeland, the film chronicles Diana Vreeland’s fantastical life, which revolved around fashion, big ideas and unbridled imagination.The screening, hosted by Mark Rhoades and sponsored by Banana Republic, brought A-list style aficionados. The evening began with a festival cocktail party. The first photo shows Peter and his wife with Lisa Immortado Vreeland. 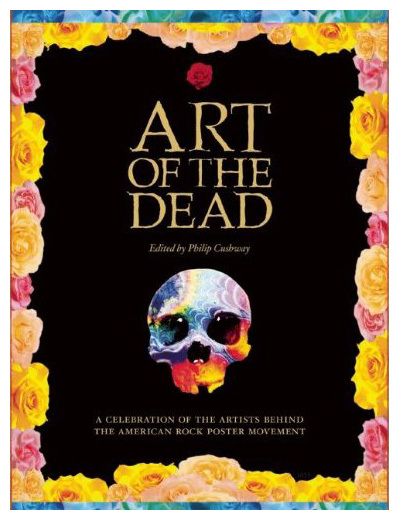 Last month a new poster book was published called "Art of the Dead" by Phil Cushway. The coffee table book tells the story of poster art through the Grateful Dead, which frequently partnered with artists, and offers a chronological evolution of the art from the band's beginning in 1965 through Jerry Garcia's death in 1995. The book includes interviews and profiles of the decade's biggest artists, including Rick Griffin, Stanley "Mouse" Miller, Alton Kelley, Wes Wilson and Victor Moscoso. It also offers essays, including one by Peter. The book is in four-color throughout, featuring iconic and rare images as well as extensive “process” material, including sketches, original art, blue lines, film, and printing plates that show how the art was created. Ultimately, the book makes the case that poster art is truly an original form of American fine art. 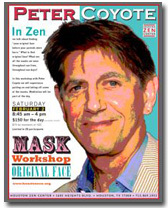 The Houston Zen Center has invited Peter to participate in two upcoming events on February 1 & 2, 2013. The Friday night gathering will include brief dharma words and an informal reception. On Saturday, he will conduct a Mask Workshop as a benefit for the Center. Since the workshop is limited to 20 participants, tickets are no longer available.